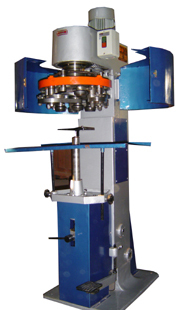 Square Seamer Machine Will handle tin of any shape from small to biggest during seam operation tins stand stationary. 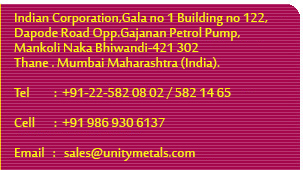 The machine engaged clutch by pressing padal and released Automatically by mechanical system provided. Seaming results of these machines are 100 % leak proof for tin cans, composite cans, Aluminum cans even plastic body cans. Case Dimention 82" x 42" x 32"